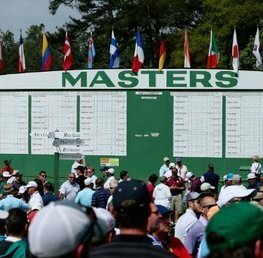 The Augusta Masters’ is always a fascinating betting heat. The tournament has become so notoriously difficult to predict in recent years with the eventual winner emerging from a variety of world rankings. The incredible statistic remains: out of the current top 11 world ranked players, none have won the prestigious Green Jacket. 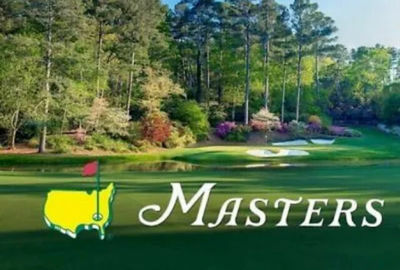 The top 20 contains just three previous winners, that is, Bubba Watson, last year’s triumphant winner Patrick Reed and of course the ever reliable media frenzy attracting Tiger Woods. Therefore we’ve whittled down five participants as perceived decent betting propositions. 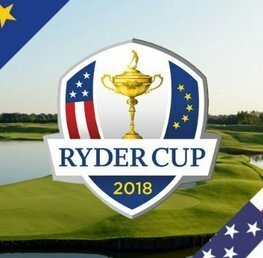 However, the beauty of golf betting is the excitement of each way betting (place and win bets) and with plenty of attractively priced golfers on offer, it really pays to bet down this route! EACH WAY BONANZA! 10 PLACES WITH BETFAIR, PADDY POWER AND CORAL! 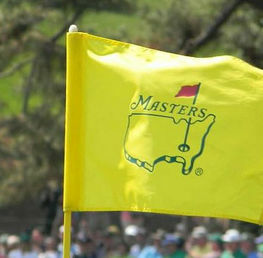 Most of the big firms are offering around 6 or 7 places for Masters outright win bets. However, Betfred slightly stand out by offering ¼ odds on their 6 places. However, this is arguably trumped by Betfair, Paddy Power and Coral who are offering a whopping 10 places at 1/5 odds. Bet Victor - Top 5 & 1/5 odds. Boylesports - Top 7 & 1/5 odds. Coral - Top 10 & 1/5 odds. Paddy Power - Top 10 & 1/5 odds. Sportingbet - Top 7 & 1/5 odds. A Tiger Woods win would be a massive boost for the sport. However, despite winning his 80th PGA Tour Title in the last year, Tiger’s form has been far from scintillating and his putting needs to improve considerably to make an impact. He has been hitting the greens with some decent iron play which is always a helpful bonus at a course like Augusta. Price wise, he is predictably poor value such is the interest that surrounds him. Best priced with William Hill, Bet Victor at 16/1 although the ten places can be grabbed with Paddy Power and Coral at reduced odds of 14/1. 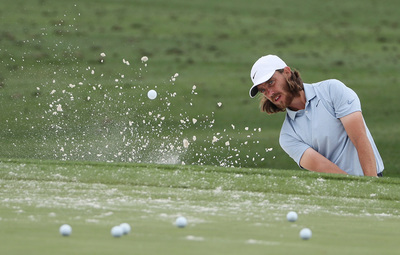 After his brilliant third round 64 last year, Tommy Fleetwood looked well in contention for the final Sunday round but unfortunately capitulated with a disappointing 74 to leave him tied for 17th place. He returns for his third attempt and with more experience behind him, he looks set for a promising tournament as long as he can improve on his performance towards the business end. The main concern with Fleetwood is his tendency to avoid playing the safe option: he’s never concerned with water and sand, so will always aim for the flag regardless. This time however, it may pay dividends. He’s my choice for making a major impact on this year’s Masters. Jason Day’s current price is value worthy enough for a player who has had three top ten finishes in the last eight years. However this may be attributed to a back injury that forced him out of The Arnold Palmer Invitational back in March. 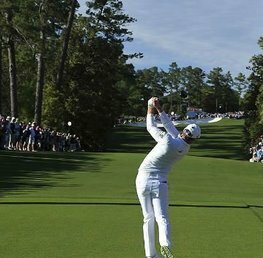 Nevertheless, rest and physiotherapy has by all accounts had a positive effect and the Australian world no.14 is ready for the Augusta challenge. 28/1 with 10 places paid with Betfair and Paddy Power. 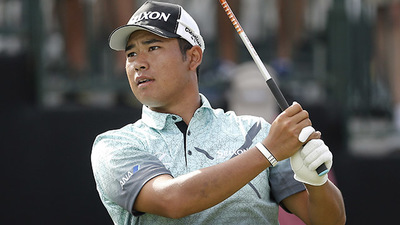 The Japanese world ranked number 26 has been the subject of some significant betting activity this week. 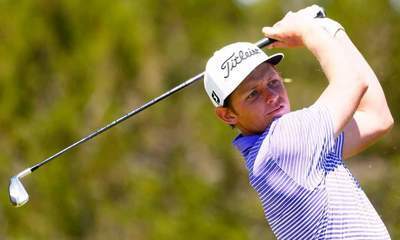 And it is well justified based on his consistency of making the cut: he has navigated his way through to the final round in all of his tournaments this year. His Masters’ record is respectable enough with a 5th being his best back in 2015 and the proceeding three in the top 20. My only concern would be his poor record on holding long puts which must improve on a course like Augusta. Best price available is 28/1 with William Hill, Boylesports although 25/1 with Paddy Power, Coral and Betfair for the 10 places paid. Best priced odds. All odds are correct at the time of publishing (17:00 10th April 2019) and are subject to change.